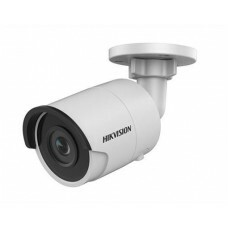 Hikvision DS-2CD2025FWD-I 2-MP Infra-red Network Bullet Camera. 1/3” Prog. 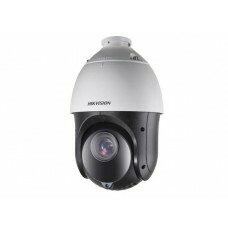 scan CMOS; Full HD1080p v..
Hikvision DS-2CD2125FWD-I 2-MP WDR Infra-red 30m Network Dome Camera. 1/3” Prog. 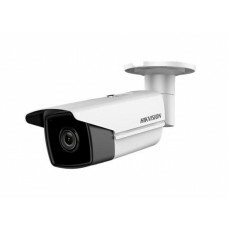 scan CMOS; Ful..
Hikvision DS-2CD2045FWD-I 4-MP WDR Infra-red Network Bullet Camera. 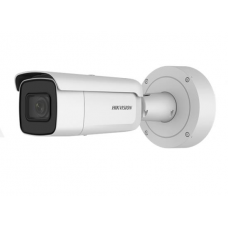 2560 × 1440@30 fps; 4mm fixed le..
Hikvision DS-2CD2T25FWD-I8 2-MP Long Range Network Bullet Camera. Ultra-low light; Wide Dynami..
Hikvision DS-2CD2145FWD-IS 4-MP Infra-red 30m Network Dome Camera. 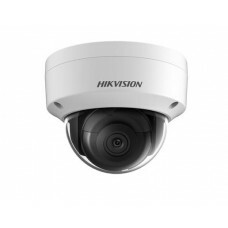 H.265+/H.265/H.264+/H.264/MJPEG; ..
Hikvision DS-2CD2525FWD-IS 2-MP EXIR Fixed Mini Dome Network Camera. Full HD1080p video; 120dB WDR; ..
Hikvision DS-2CD2T45FWD-I8 4-MP EXIR Long Range Network Bullet Camera. 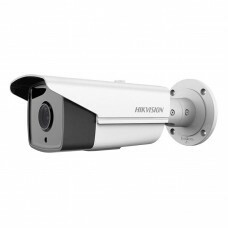 6 & 12mm fixed lens; Up t..
Hikvision DS-2CD2545FWD-IS 4-MP D/N IR Network Camera. H.265+/H.265/H.264+/H.264/MJPEG; Powered by D..
Hikvision DS-2CD2625FWD-IZS 2-MP WDR Vari-focal Network Bullet Camera. 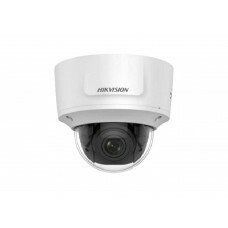 1/2.8" Progressive Scan CMOS;..
Hikvision DS-2CD2725FWD-IZS 2-MP WDR Vari-focal Network Dome Camera. 1/2.8" Progressive Scan CMOS; 4..
Hikvision DS-2CD2645FWD-IZS 4 -MP WDR IR Vari-focal Network Bullet Camera. 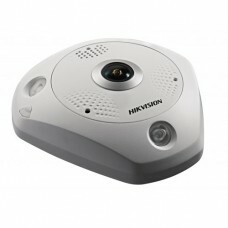 2.8 to 12 mm motorized va..
Hikvision DS-2CD2745FWD-IZS 4-MP IR Vari-focal Network Dome Camera. 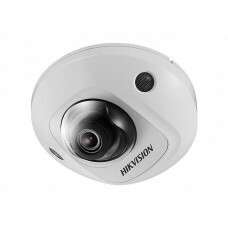 H.265+/H.265/H.264+/H.264/MJPEG;..
Hikvision DS-2CD2955FWD-IS 5-MP Infra-red Fisheye Network Camera. 360° view angle; 2560 × 1920 @30fp..
Hikvision DS-2DE4225IW-DE Outdoor 25X 2-MP Infra-red Network PTZ Dome Camera. Up to 1920 × 1080; Min..
Hikvision DS-2CD4B26FWD-IZS 2-MP “Darkfighter” Smart Bullet Camera. 1/1.8” Progressive Scan CMOS; Ul..